[Contest] How well do you know Italiannies? Guess the dish and we’ll reward you with a RM50 e-voucher! ? Contest period: 21st – 27th July 2017. 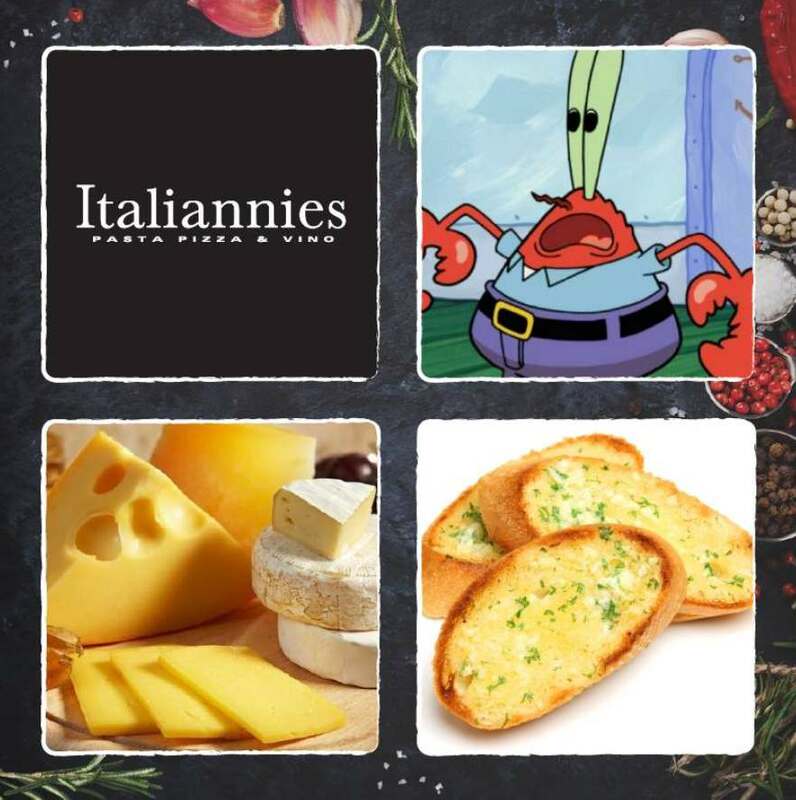 Find out more at Italiannies.